The cider market is currently not large—about one-twentieth the size of craft beer—but it’s doubling every three years. Cideries are sprouting from Portland, Maine to Portland, Oregon, and acres and acres of cider apples are going into the fields. It is one of the largest growth markets in alcoholic beverages, appealing to millennials, those who want a low-gluten diet--and anyone looking for a healthy, tasty glass to finish the day. Although multinational companies are investing heavily in cider, most of the interest is among the small producers. 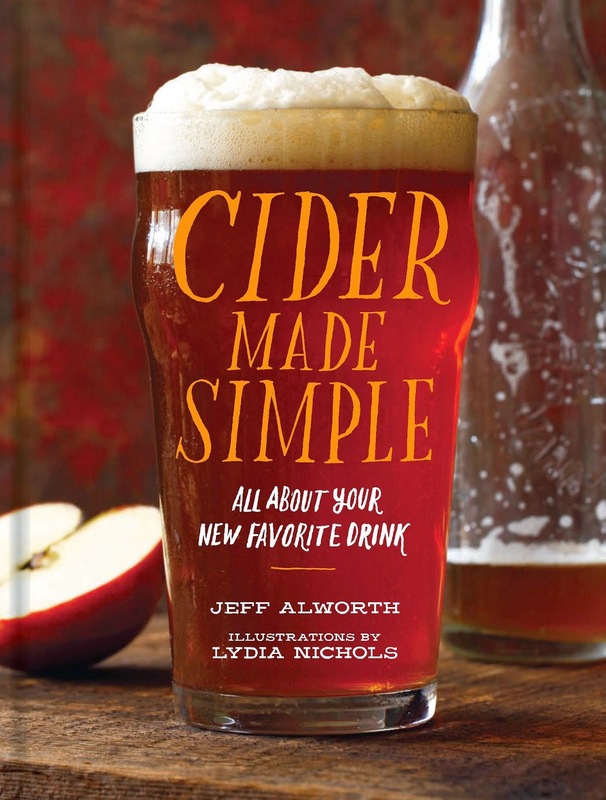 They follow the craft beer playbook, handcrafting cider in small batches and selling it as a specialty product to connoisseurs who enjoy microdistilled liquor, pinot noir, and IPAs. As the market matures, consumers will see strange descriptions like Basque-style, West Country, and cidre bouché, and they’re going to want to turn to an authoritative source to explain the differences. 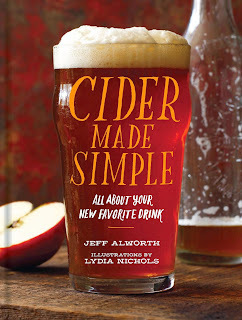 Cider Made Simple explores this wonderful beverage from the inside out—starting from the experience of tasting the cider and working back to how it was made. The explanations are enlivened by examples from working cideries in England, France, Spain, Canada, and the US, offering a virtual tour of the world, from branch to glass.